These parks are located in wide open spaces and amidst lush green surroundings. You can take a walk with your siblings or have a heart to heart conversation with your father. Such moments are worth cherishing and it is such parks where you can create and live these moments. You can take your dog along on the trip and it will be a great vacation for them as well. You do not have to worry about his/her well being back home and they can be enjoying the holiday with you. The panoramic beauty of the place is immense and you can enjoy the scenery with your loved ones. 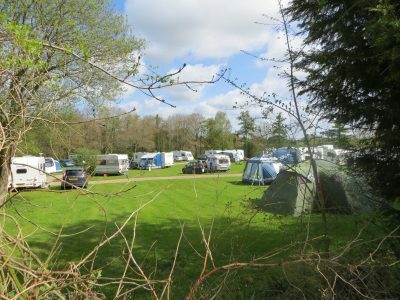 Sunny Meadow is a family caravan site that offers all the above mentioned manifold benefits and hence it is one of the best holiday destinations in Perranporth if you are looking for a caravan site holiday. Based on the kind of budget you have, you can select the kind of package that suits you the best. Your stay with us will surely be one to remember for a long time and therefore delay no further and book your stay with us today.